And so it proved. The Poles opened their account with a pairs of losses, 2-1 to Germany and 4-1 to the hosts from the United States. 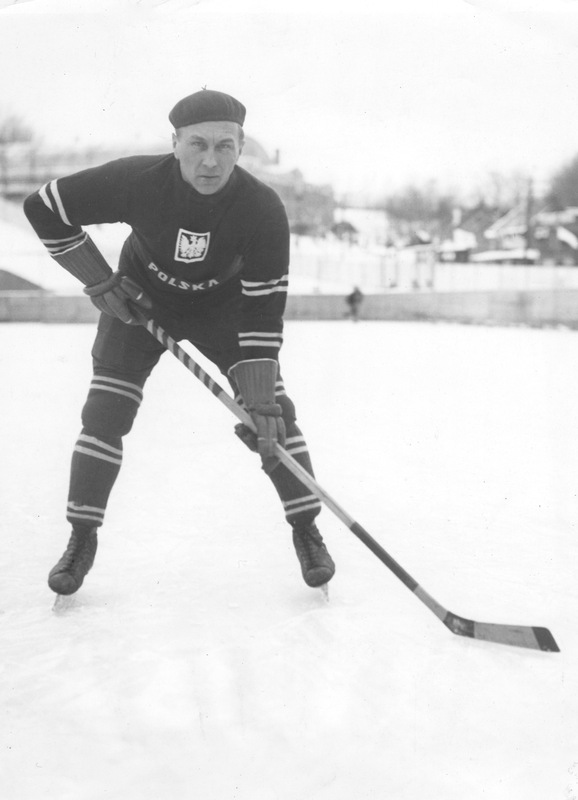 The Winnipeg Hockey Club was wearing the maple leaf in ’32, and on February 7 the Tribune’s Ralph Allen was on hand to watch “the valiant but futile Polska outfit” show its stuff. It turned out “a nice, easy workout for the Canadians,” Allen reported, who “showed lots of speed and combination when they felt like uncovering it.” Poland played cautious, “adopting a packed defence whenever possible,” and for the first ten minutes the ’Pegs were duly stymied. Eventually they found their way to a 9-0 win. Allen thought they could have netted more in the third period, if they’d felt like it. Leading the way for the Canadians were Romeo Rivers, Walter Monson, and Hack Simpson, who all scored a pair of goals each. The Poles dropped another game to the U.S. by a score of 5-0. They lost again to Germany, too, 4-1, in a game featuring flurries of high sticks. 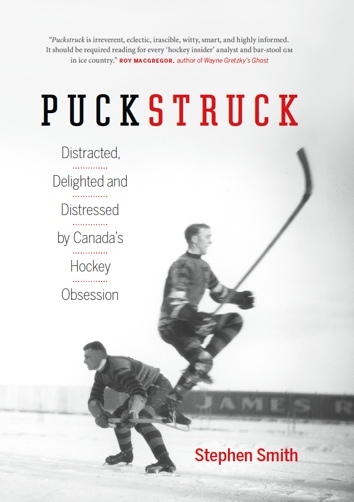 Somehow, Ralph Allen reported, only two players were injured, including Polish goaltender Josef Stogowski, who suffered “a bad gash under the eye from the stick of a teammate;” the game was paused for ten minutes while he was patched. Everything went along smoothly until it was nearly time to go home to supper, and someone discovered that Kenny Moore and Stoney Wise hadn’t had their turn at hitting the button. So everybody joined in and lent a helping hand to the victims of this shocking though unwitting neglect. Kenny and Stoney got their goals, and everybody was happy.